Beistle 55003 Italian Cutouts, 4 per package. 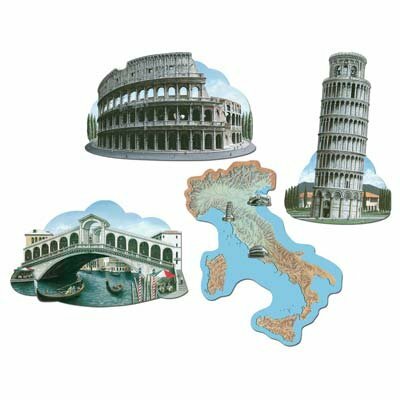 Take your guests on a tour through Italy with our Italian cutouts that include pictures from the Colosseum, Rialto Bridge, the Leaning Tower of Pisa and a map of Italy. The package contains 3 Red, White and Green Paper Lanterns. They are made of paper and measure 91/2 Inch. 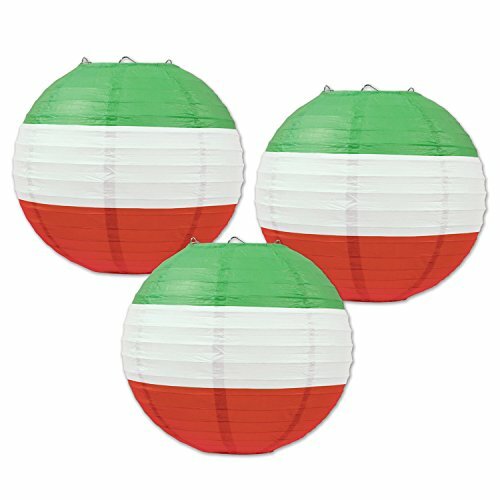 These lanterns are great hanging decorations to use for a Fiesta or Italian themed party!. Buon appetito! 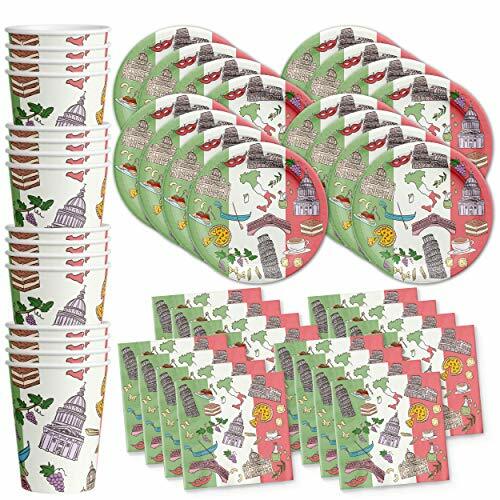 This kit includes 8 dinner plates, 8 dessert plates, & 16 napkins. Serves up to 8 guests. 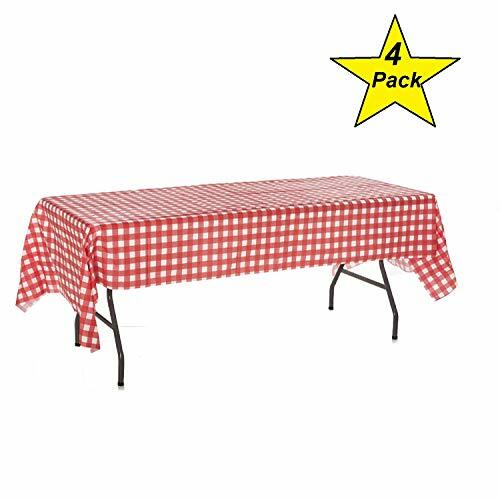 Entertaining and cleanup are a breeze with this festive set! 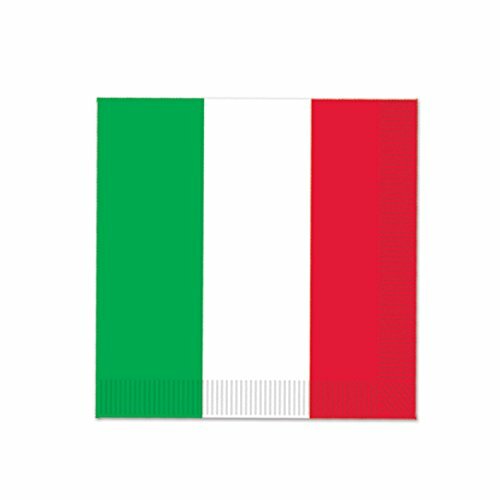 Beistle 50105 Italian Flag Miniature Cascade Centerpiece. 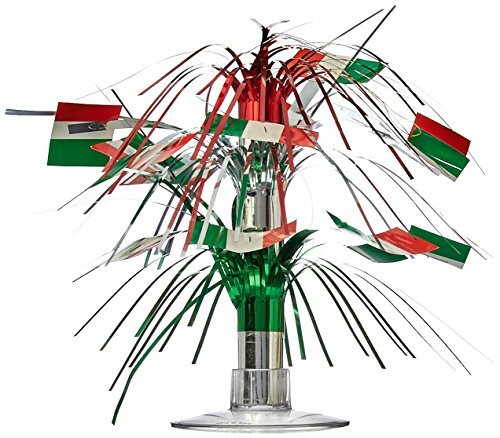 This is a metallic centerpiece with metallic strands cascading down and has board stock printed Italian flags attached. The centerpiece is 71/2 Inch tall. 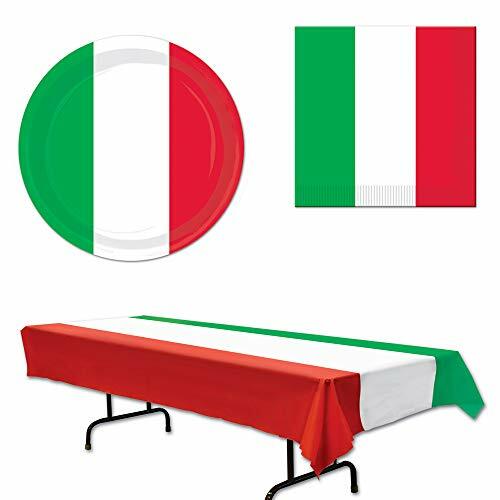 Use this great looking centerpiece to decorate your next Italian or International themed party. Beistle 60027 plush spaghetti & meatball hat. 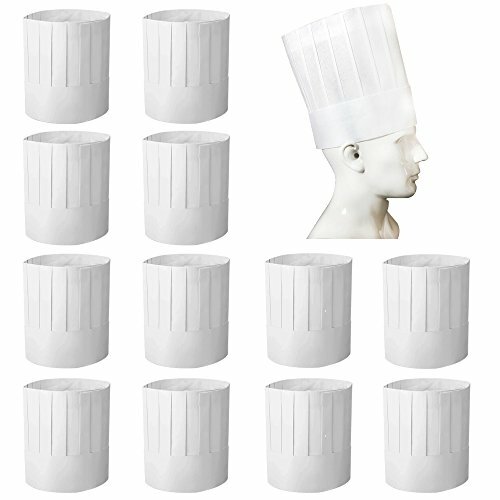 The package contains 1 hat. Once size fits most. 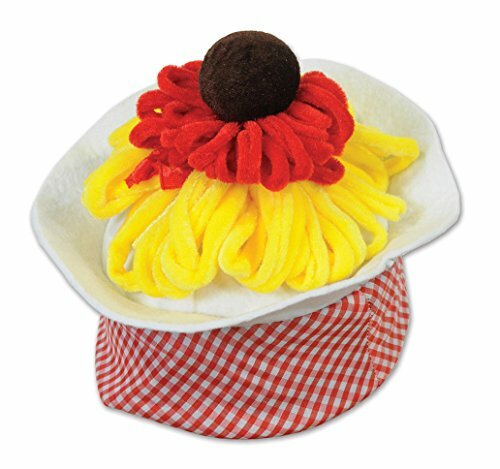 This fabric hat has a Red gingham cap with a felt plate and plush spaghetti and sauce topped with a meatball poms poms. 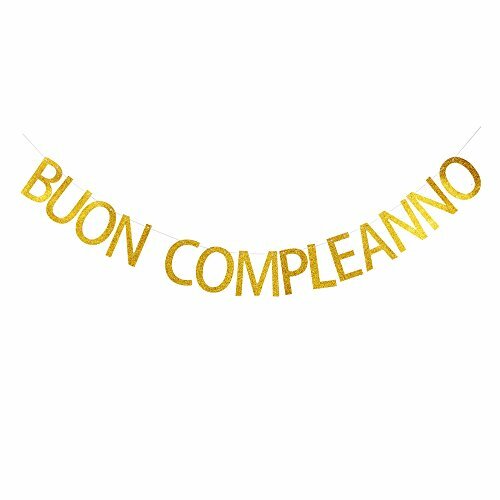 Wear this hat to an Italian or International themed party!. 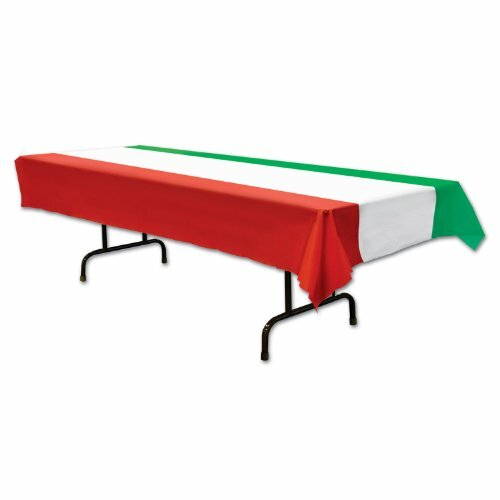 International Tablecover, Measures, 54-Inch by one hundred eight-Inch, plastic tablecover, great for an event and great for decorating. Beistle 50702-RWG Outdoor Pennant Banner. 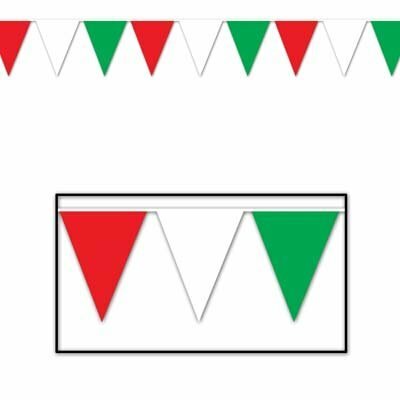 Use this outdoor pennant banner at your next fiesta, Italian themed or even Christmas party! This is great to hang from the ceiling, porch, patio or fence. It is made of plastic for indoor or outdoor use and has 15 pennants on the string. This banner measures 17 Inch tall by 30 feet wide. 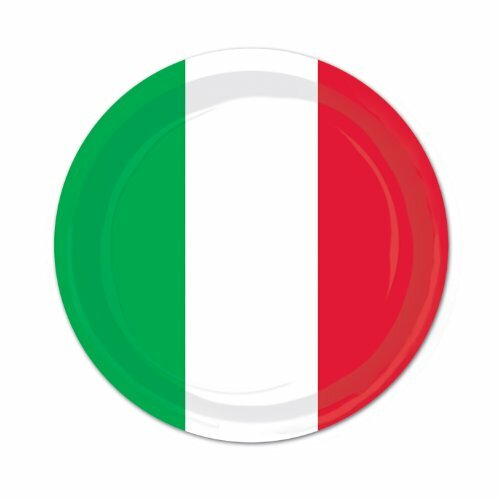 Red White Green Plates, Nine-Inch, Paper Material, Tableware Pattern, Eight Per Package, Italian Tableware Pattern, Fiesta Paper Plates Tableware Pattern. Beistle 58079 Red, White and Green Beverage Napkins. 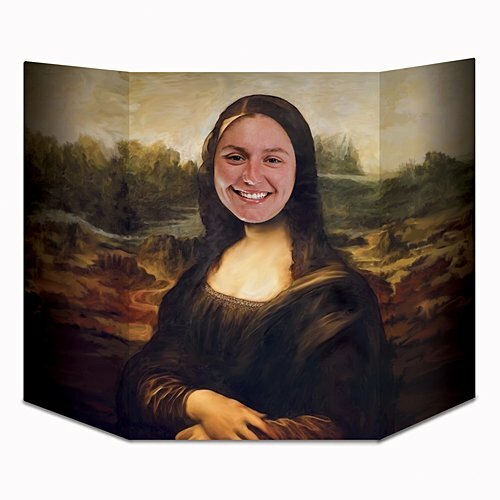 The package contains 16 paper napkins printed with red, white and green stripes. The napkins measure 5 Inch by 5 Inch. 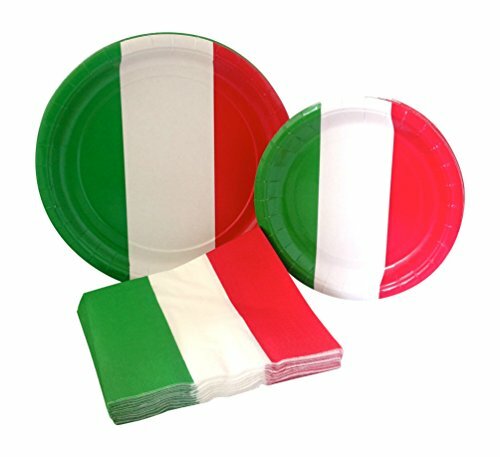 These are great napkins to use for Fiesta or Italian themed parties!.